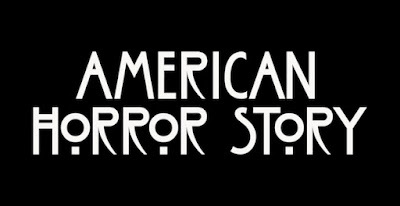 My best friend has been badgering me to watch American Horror Story for several months now, and this month I decided, hey, it's October. What better way to gear up for Halloween than by watching one of the scariest shows modern TV has to offer? I'm now at the halfway point and figured I'd jot down some of my thoughts so far. Massive spoilers for Murder House and Asylum follow. I wasn't really sure how to start this blog, and I finally decided, why not with a recap? It's a little late in the month for one, but oh well. Here goes!